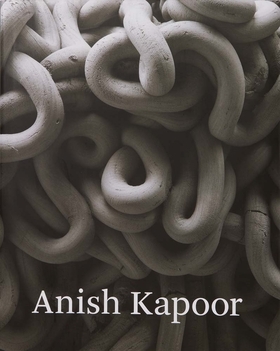 One of the foremost artists of his generation, Anish Kapoor's majestic, beguiling sculptures, awesome in their size and simple beauty, at once demand a physical response and suggest a metaphysical realm. With stunning photographs of signature works, including new pieces that have never been published, Anish Kapoor is the first major monograph of this internationally renowned and popular artist.Employing intense colors and refined surfaces, and working with contrasts between form and void, and light and darkness, Kapoor's work evokes the mystical, and creates optical effects that challenge perceptual certainties. Published to accompany a major exhibition at the Royal Academy of Arts, London, this richly illustrated book traces Kapoor's artistic development over the course of a career spanning more than thirty years. Eminent scholars explore the philosophical issues pertinent to his work and examine its place in the history of modern sculpture and in the context of contemporary practice.